This classic fairy tale is brought to life in true pantomime style. Oh no it isn’t…OH YES IT IS! Written, directed and staring Berwick Kaler, the nation’s longest running consecutive panto dame. The show will have you rolling in the aisles as the cast and crew pull out all the stops to bring you panto-tastic fun. Berwick Kaler is a British actor most famous for playing the dame in York Theatre Royal’s annual pantomime, which he also writes and directs. He has been awarded the Freedom of the City of York, and in 2002 received an honorary degree from the University of York. Berwick Kaler underwent a double heart bypass operation in July 2017. But as they say in showbiz: ‘The show must go on’. Thankfully, with his determination and the incredible help from the NHS doctors and nurses, Kaler has returned in fighting spirit with Jack and the Beanstalk. The family favourite pantomime features some classic, loved panto characters. These include, the big bad giant, Patricia the cow and of course, Jack himself. Kaler, widely acclaimed to be the nation’s longest running and best panto dame, is re-joined by Martin Barrass, forming the panto dream team. Jack and the Beanstalk is a ton of fun for the whole family. As you can imagine, this event is very popular and tickets are selling fast. If you intend to visit beautiful York, please plan ahead. Why not enjoy the show and avoid the long drive home? Accommodation at this time of year is in high demand. B+B York is perfectly located with quick access routes to all the fun. Contact us today to arrange your booking. Telephone +44 (0) 1904 559 777 / Email: info@bb-york.com. We hope to see you soon. 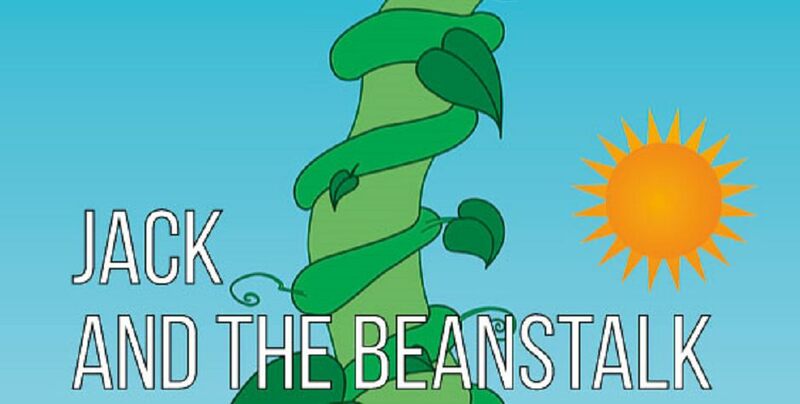 This entry was posted in B+B York, York, York Theatre Royal and tagged Berwick Kaler, Jack and the Beanstalk at the York, York Theatre Royal on 5th January 2018.